Groovy Stage Brings you LOVE de LIC! 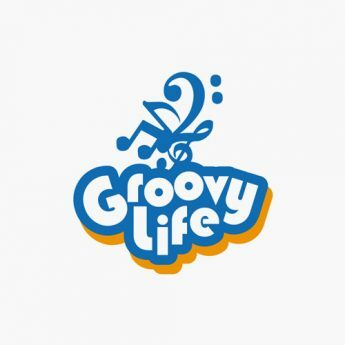 Payment: You may bank transfer to " Groovy Life" , HKBEA account #015-151-68-00443-4 . And send us the bank-in slip with your name and contact number through mail, groovylifehk@gmail.com. YU: I’m from Tokyo and I was born in 1992. I have studied under Tatsuya Sato who is a graduate from the Senzoku College of Music jazz department. I have also studied under Junko Saito, Kuni Bando Sen and others in classical music.I have worked as a professional during my school years. In 2011, I have taken part in the Taipei JazzFestival as a guest performer. I have won the championship in “HOT HOUSE ALTO SAXOPHONE BATTLE” which is held by Shigeru Kikuchi in 2013. During the three school years, I am authorized by the university as a member of the group of special selected players. I am actively involved in live performances, studio recordings, and teaching private lessons around Tokyo. I have started performing in Hong Kong last year, during the 3-day stay all 50 CDs were sold out. Having established a name and have made a few good friends in the scene, more performances and jobs are on their way. Moreover, I am participating in the Twitter channel [my six seconds jazz phrase] as a sax lecturer. I play a wide genre from Jazz – R&B to J-Pops. Besides working in the quartet under my name, I am also challenging experimental sounds and other various styles daringly. In 2007, after Wong was awarded the best bass player in a local youth music competition, he decided to turn his passion for music into a career and finally became a full-time musician. Wong Tak-Chung is very experienced in jazz music performing with different musicians and groups. He has been playing with famous musicians such as Ted Lo(羅尚正), Wilson Lam(林之秋), Andrew Gander, Orlando Bonzi, Dulip Charith, Bob Mocarsky, Ng Cheuk Yin(伍卓賢), Stephen Lam(林思聰), Ray Wang(王利名), Joey Ou(歐新明), Eddie Tang(鄧志和), Patrick Tang(鄧健泓), Rebecca Pan(潘迪華)，Anthony Wong(黃耀明)，C All Star e.t.c. He is now performing at Cali Cali (TST), Peel Fresco, Fringe Club, Manchester United Bar. Wong was performing in the Tai Wan Jazz Festival 2009, Beishan World Music Festival 2011 and Beishan International Jazz Festival 2011. Samuel, a young talented musician graduated from Hong Kong Education University as the first jazz majoor student in the programme under the guidence of local jazz guru Ted Lo. After his graduated from HKEdU, he moved to New York City, where he studied with World Class drummers like Ian Froman, Chris Coleman, Peter Retzlaff and Kendrick Scott. Around these years, Han is keeping up involve to all kinds of musical occasion and pursuing for further musical nuances. 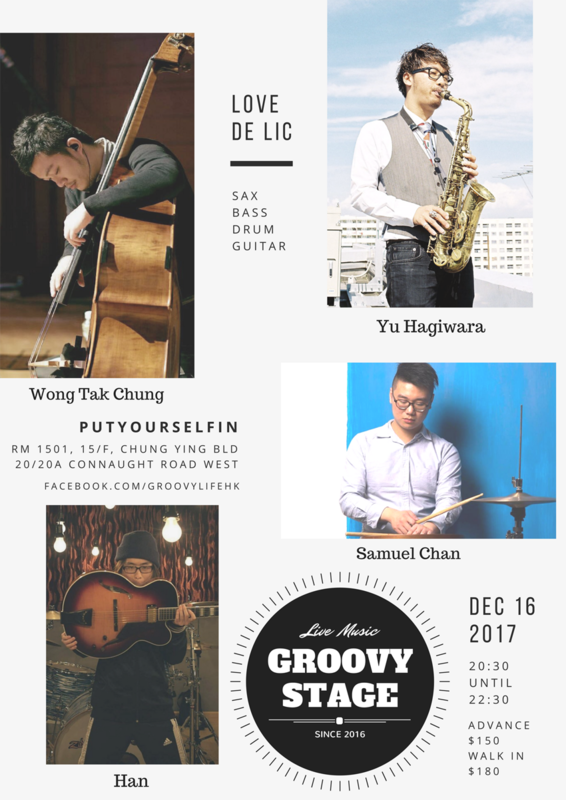 Han has been playing with different kinds of line-up, including his self-improvisatory collaboration "IV" which has received tons of positive feedback in October 2016, he had been played with the guitar duo line up from Ron Ng, Marcus Ho and Ted Lo, and currently playing with the notably jazz quintet in Hong Kong "Wong Way Down"